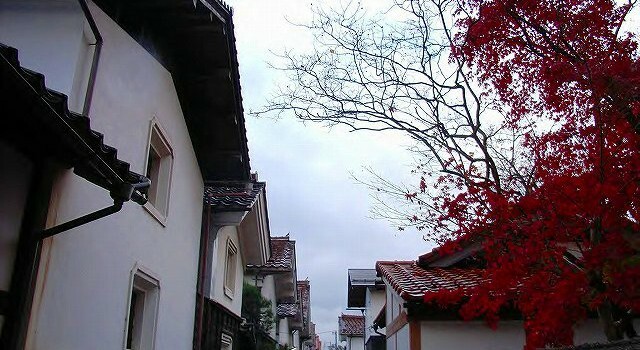 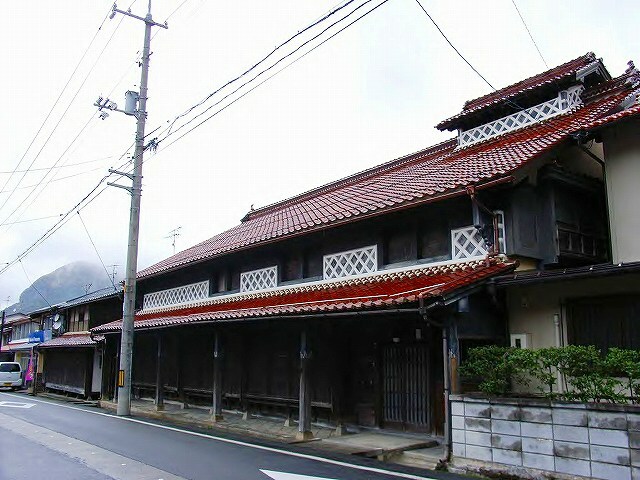 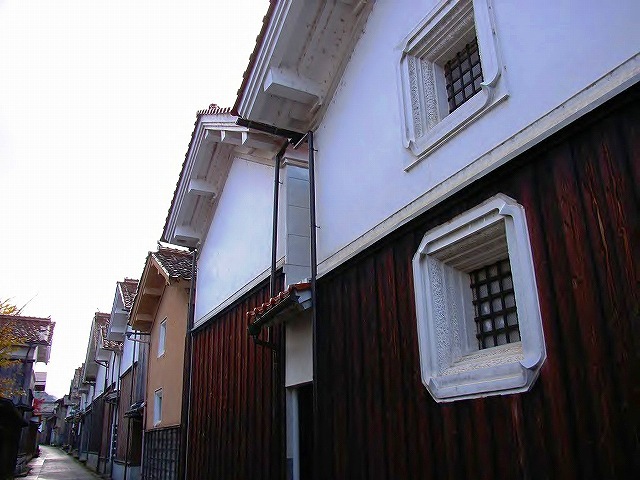 The ” Kura-dori”street in Wakasa-town,Tottori – prefecture, Japan. 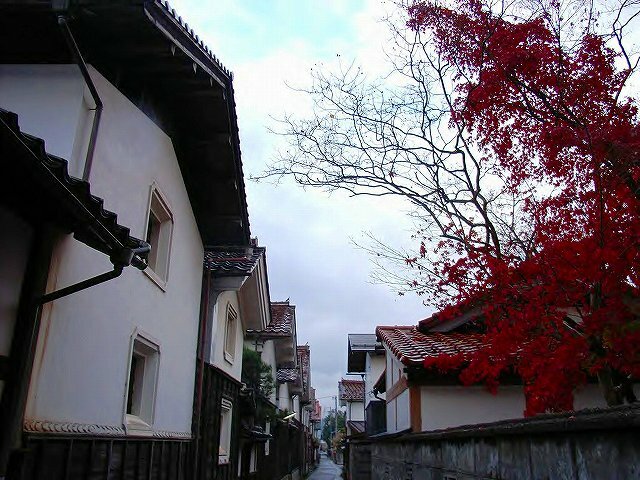 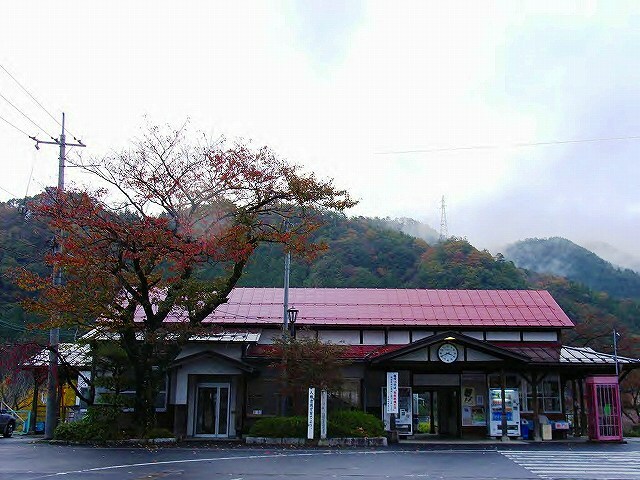 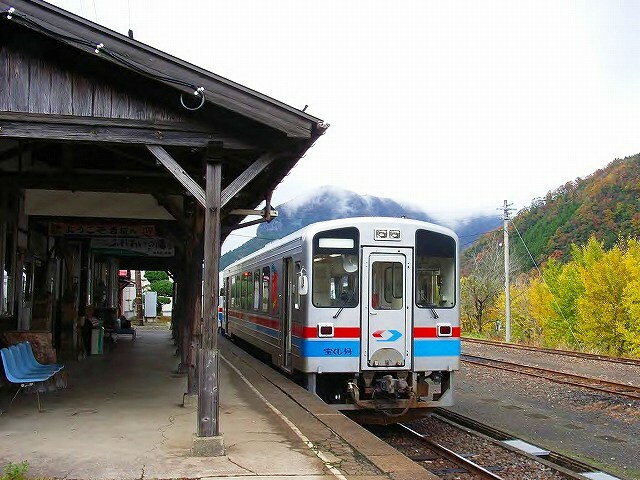 Wakasa-town　was a border town of Inaba Province and of Harima Province,　and was a important position of military and a key junction for transportation. 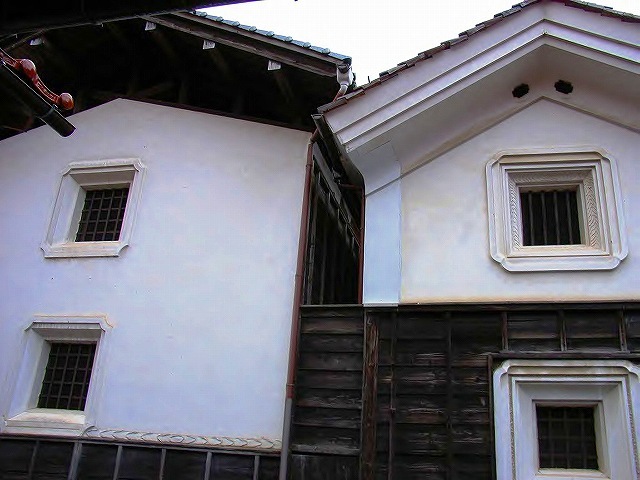 At present,the townhouses with red Sesshu roofing tile, white or black nurigome (solid plastered fire-resistant wall),and a wall covered with square tiles jointed with raised plaster,remain there.